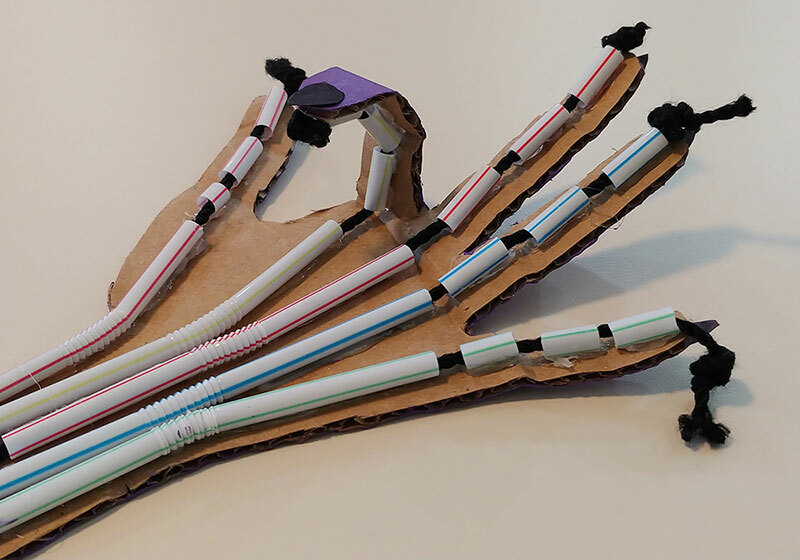 Take an anatomy lesson inspired by Frankenstein’s Creature. 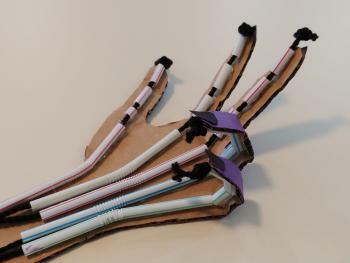 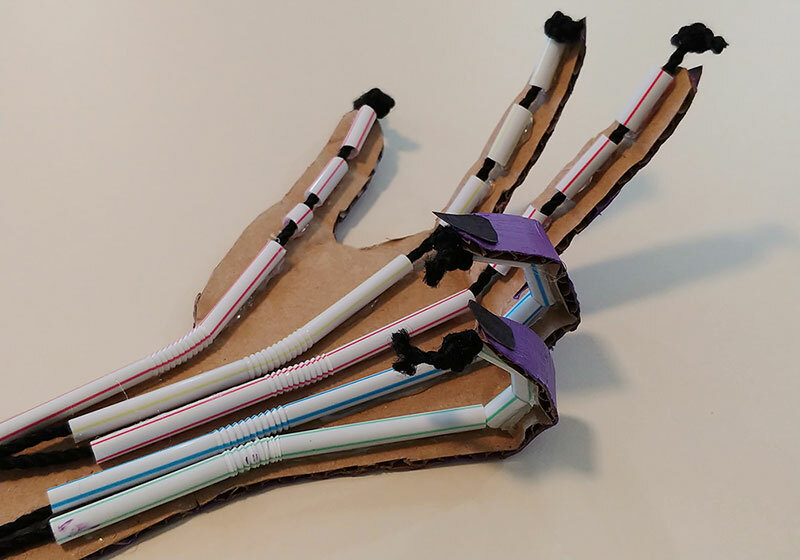 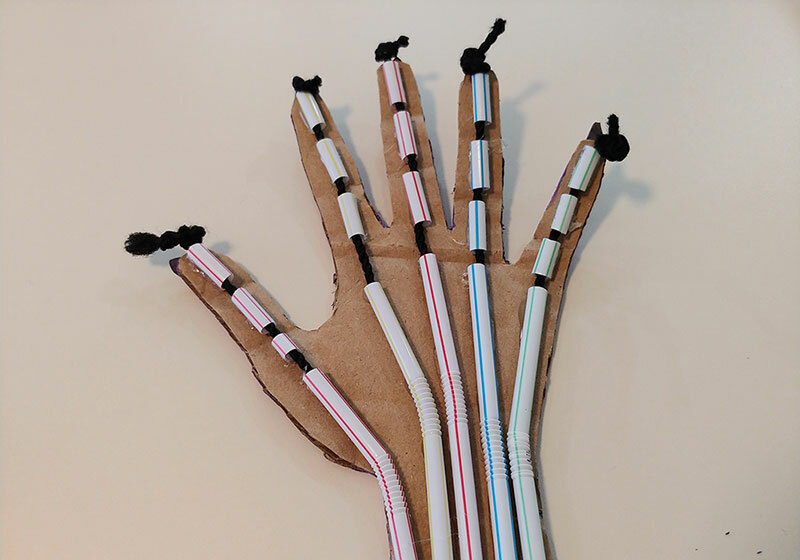 Participants will get a better understanding of how the muscles and tendons of their own hands work by assembling a monstrous hand with household materials. 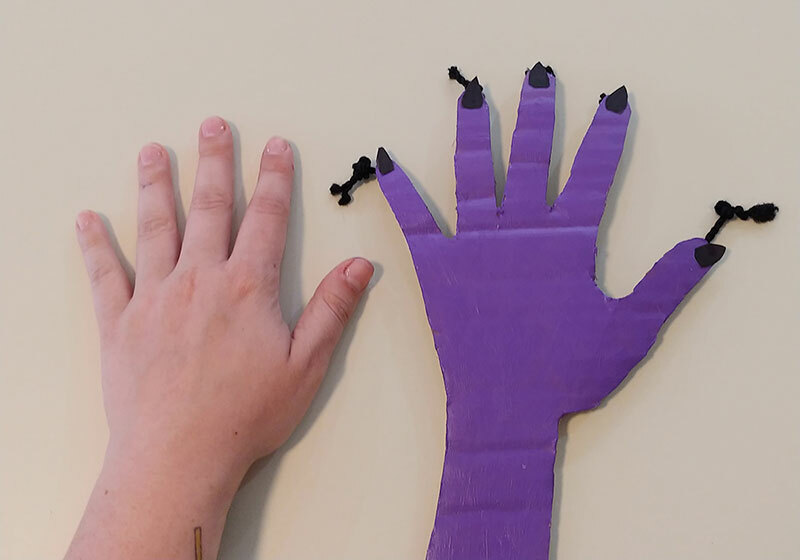 Led by Nicole Leist, Manager of Education, and Ashley Frenkel, American Museum of Natural History educator.